"CLIFF LEE went eight strong and Dom gave the hippie kayakers something to do." Not trying to nitpick penguin, because that is definitely Dom Brown mashing a tater...but that is also Jeremy Hefner pitching for the M_ts in CBP. Same compact swing and subsequent moonshot as last night, though. Love it. 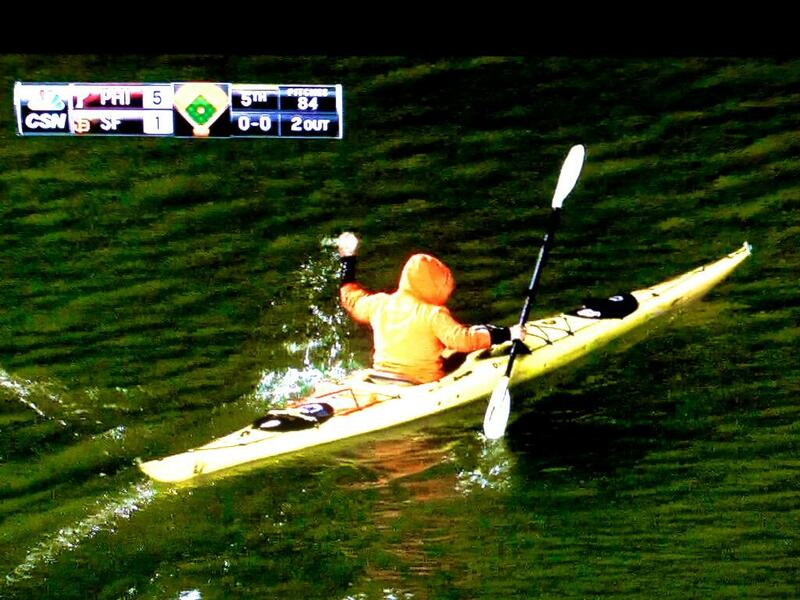 When a kayaker picks up an opposing team's home run, does he/she need to throw it back onto the field?